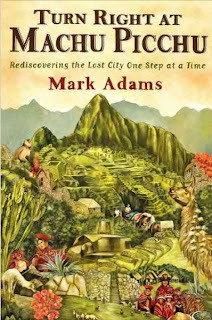 Mark Adams had not slept in a tent since childhood - and rarely then - when he decided to hike through the Andes Mountains of Peru to follow the path of the archeologist Hiram Bingham III, whose National Geographic articles one hundred years ago sparked international interest in Machu Picchu. With Australian guide John Leivers and a small Peruvian support team, he visited a network of holy Inca ruins connected by the surprisingly intact Inca Trail over high mountains and into deep valleys. 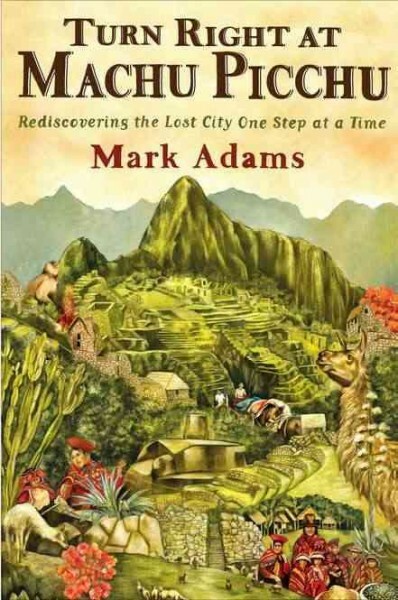 He reports on his discoveries about the Incas, Bingham, and modern Peru in his highly descriptive travel memoir Turn Right at Machu Picchu: Rediscovering the Lost City One Step at a Time. "Discover" is an often misused word, according to Adams, especially when used with explorers. Machu Picchu had never actually been lost. Local villagers had always known it was there in an emerald valley sometimes described as a jewel box. To his credit, Bingham and National Geographic made the world aware and in awe of the Inca city, probably saving it from destruction. I am surprised to see relatively few libraries have added Turn Right at Machu Picchu (according to Worldcat which can sometimes be a slow indicator). I enjoyed Adams report which recounts Peruvian history from the times of the Conquistadors to the present. I had not known about the lawsuit over antiquities between the nation of Peru and Yale University Museums or about the landowners who claim Peru never paid them for the nationalization of their property. Even more I enjoyed his account of hiking to great Andean vistas. 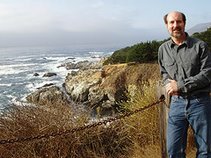 I hope Adams plans more adventures and books. Adams, Mark. Turn Right at Machu Picchu: Rediscovering the Lost City One Step at a Time. Dutton, 2011. 333p. 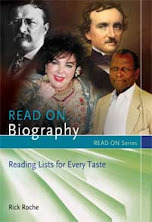 ISBN 9780525952244.